Can't believe it is already time for Dallas Market! 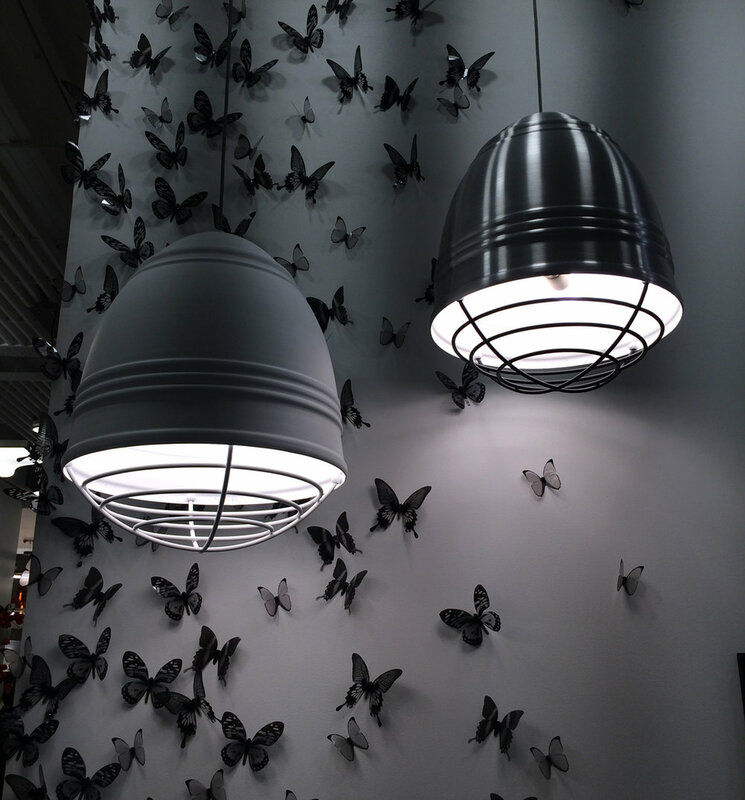 Came across this charming fixture at the LBL showroom at Dallas Market earlier this year. The LBL Loft Grande delivers a modern twist on the industrial warehouse shades. 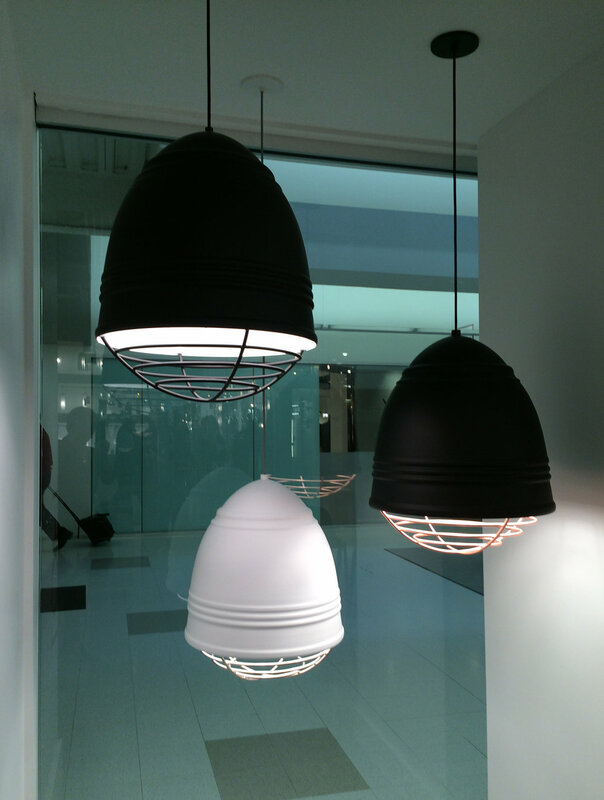 It features a ribbed metal shade with a thick metal cage. As always designer Dennis Beard not only stands out for his product design, but the LBL showroom has become a must-see at Dallas Market just because of his creativity.